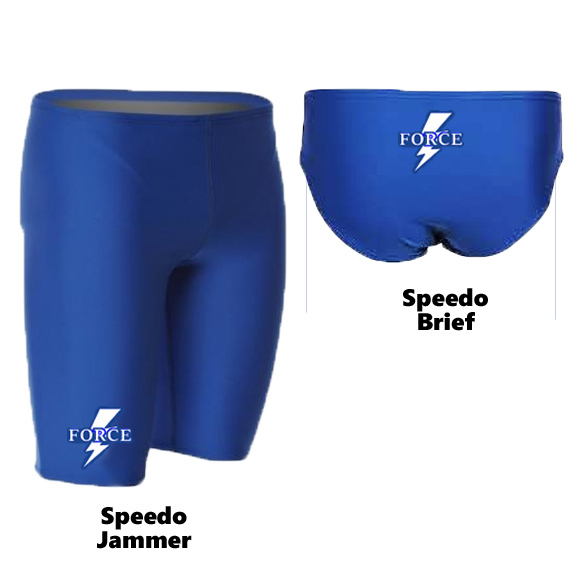 One Back: Speedo’s open One Back design adds fashion-forward appeal and a memorable finish. Thin straps with a low, open back and also provides good support. We suggest a snug fit to start as the suit will always expand in the water.